Have you had New Phone Feeling for more than 12 months? Redeem your offer at Key Communications. The refined form makes a powerful design statement. Beautifully crafted from cool metal and polished glass, when you pick up the Samsung Galaxy S7 up you won’t want to let it go. 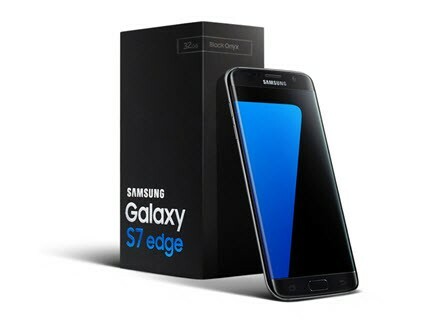 Gorgeous dual curved screen that gives a truly immersive experience, the Samsung Galaxy S7 edge is designed with purpose. Even better than before, the enhanced edge panel lets you access even more of the people, applications and live feeds* you love the most. *Up to 10 shortcuts for applications on the enhanced panel. Data and other changes may apply. Water resistant up to 1.5m for up to 30 minutes, and is protected from dust, dirt and sand. 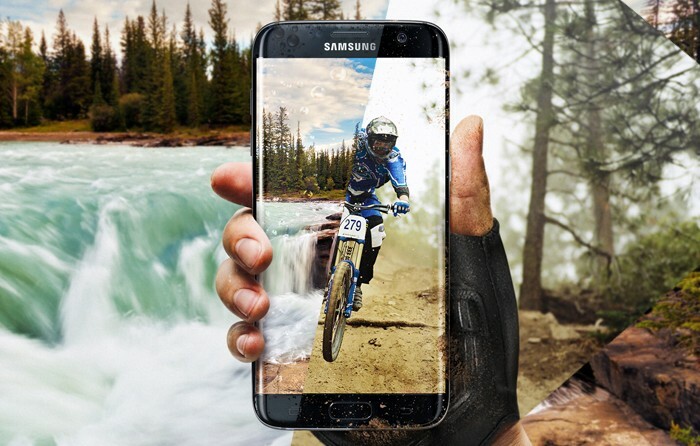 The Samsung Galaxy S7 and S7 edge give you more freedom to explore and capture each adventure. *Samsung Galaxy S7 and Galaxy S7 edge are certified to an IP68 rating. For more info pleases see the Samsung Australia website. With precision optics the camera delivers amazingly true-to-life picture resolution, coupled with impressive lowlight performance thanks to the f1.7 aperture. 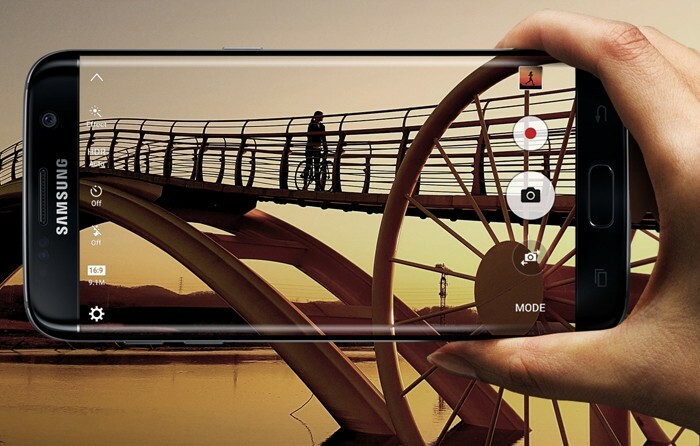 The new Dual sensor can reduce autofocus to a staggering 0.2 seconds*, while fast shutter speeds help make motion blur a thing of the past. 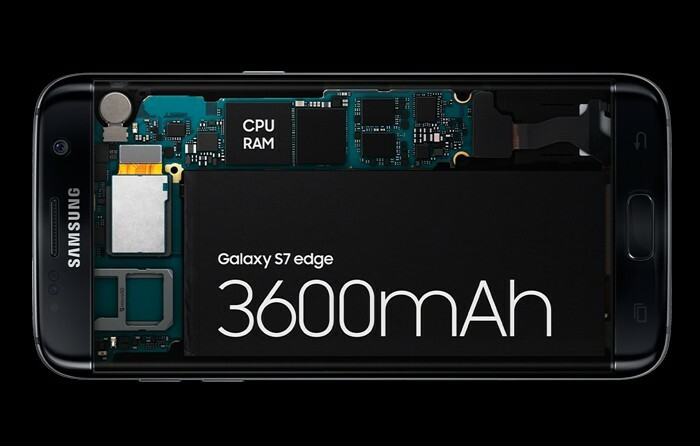 The powerful battery paired with the ground-breaking Exynos Octa-Core processor, deliver a fast and efficient performance throughout the day – and night. With Fast Charging technology you can get more energy fast and when you need it most.